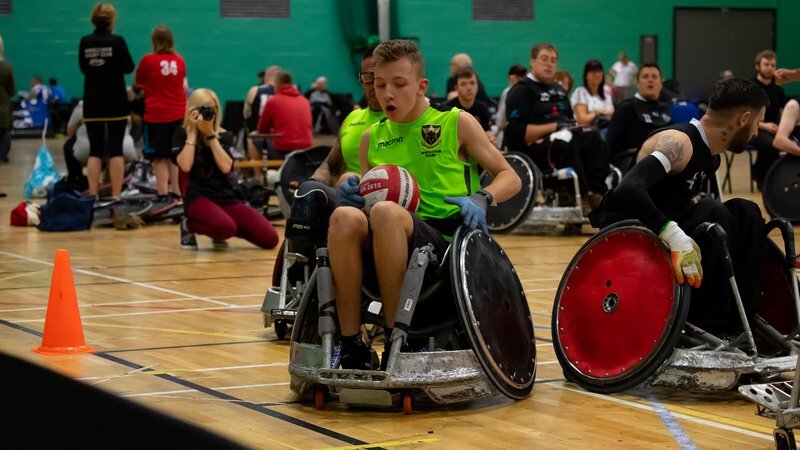 Part of a local club and want to get yourselves some more recognition? 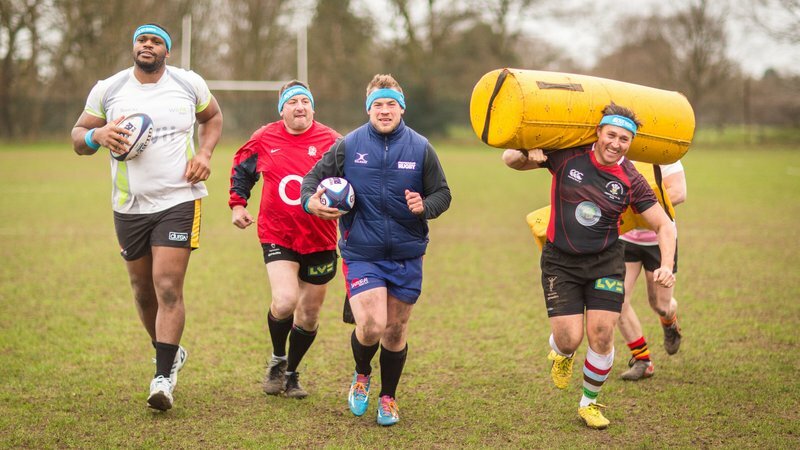 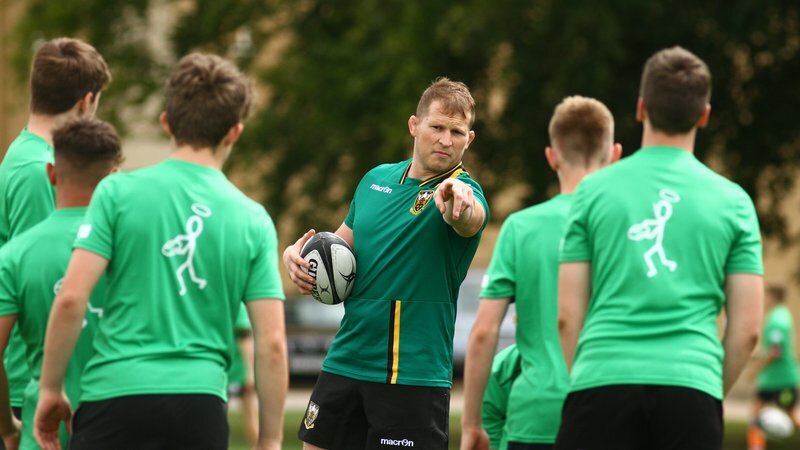 Here's the chance to have your Club listed on the Northampton Saints website! 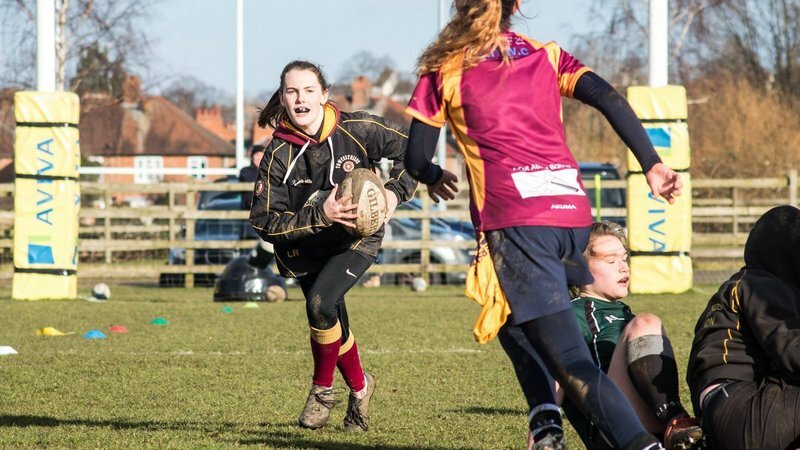 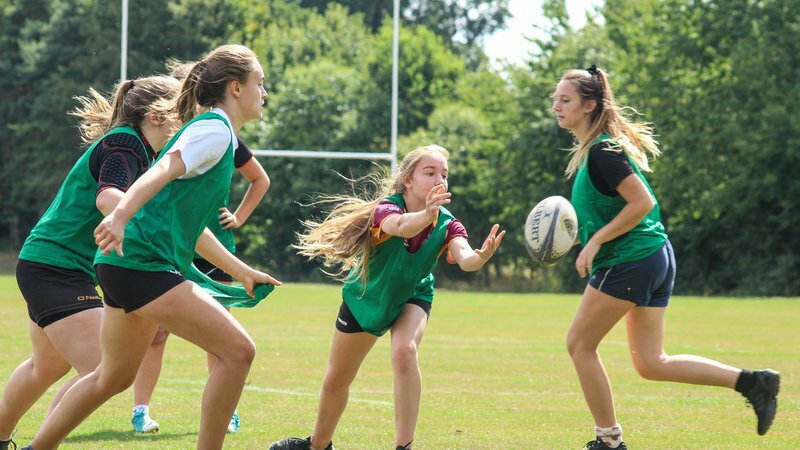 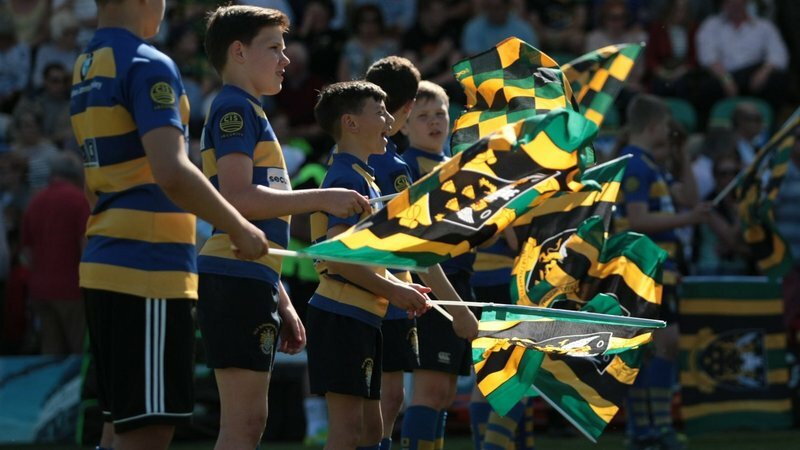 If your Club is in the Northampton Saints region, simply fill in the below form to be listed on our website as a local club, and possibly invite a few new members along. 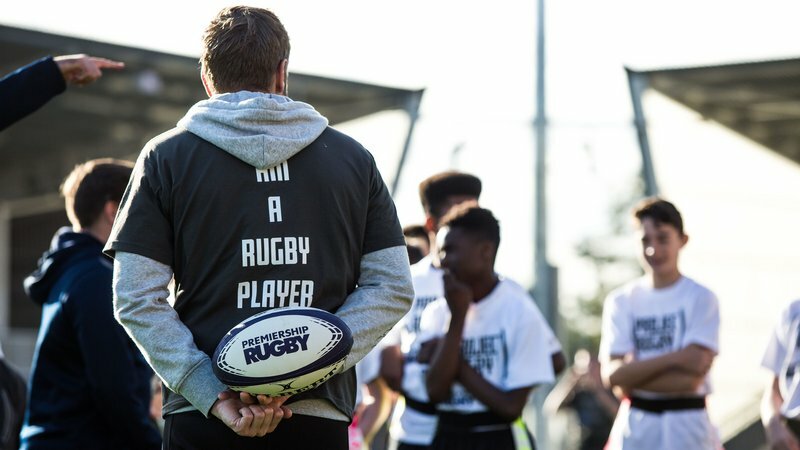 'Club of the match' initiative returns for 2018/19 season!